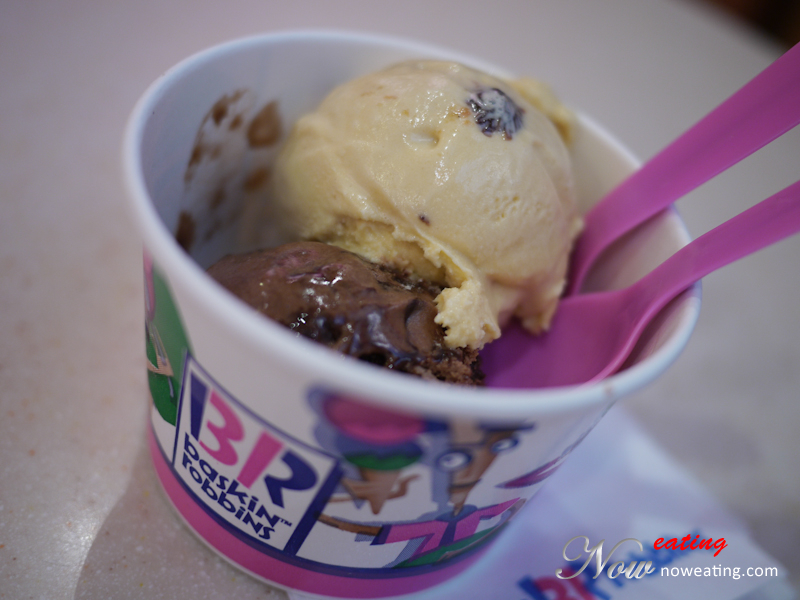 It was one of the Wednesday when I enjoyed this “Rum Raisin” (my favorite) and “Maui Brownie Madness” (chocolate ice yogurt with fudge) double scope ice-creams from one of the Baskin Robbins outlets here at the price of only RM7.90. 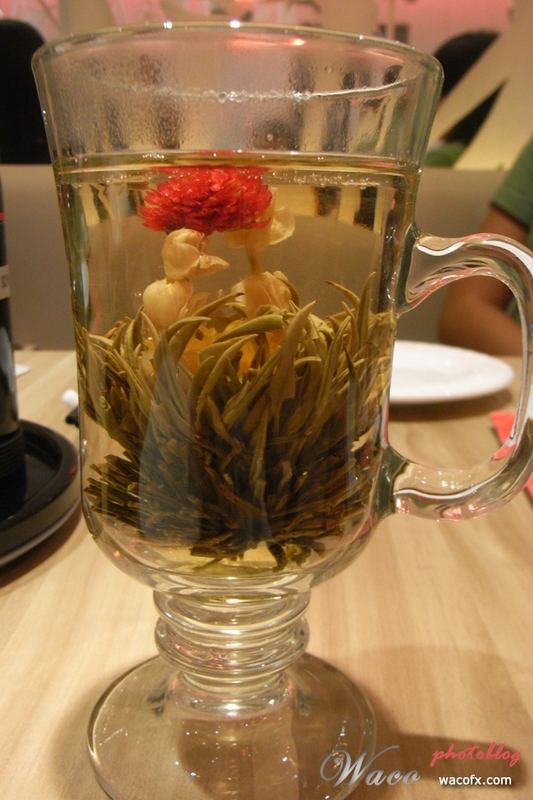 Who invented the flower tea? When I visited Canton-i last week, I was amazed by their flower teas (工艺花茶), which was nicely tied and presented in a glass. 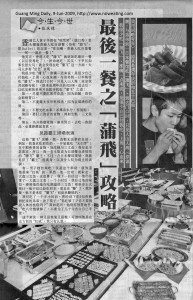 Then, I found one article in newspaper regarding the origin of this kind of flower teas. 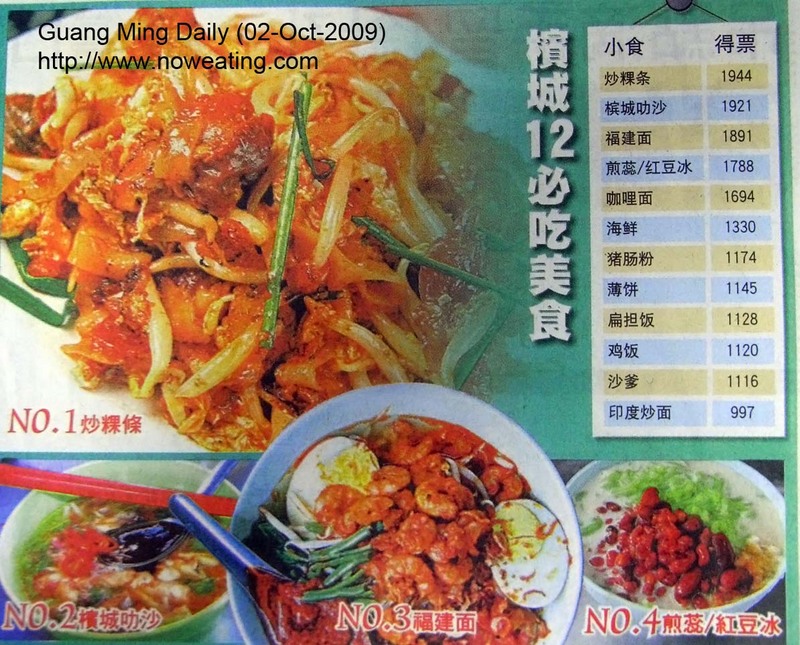 Right-click and "Save image as..."